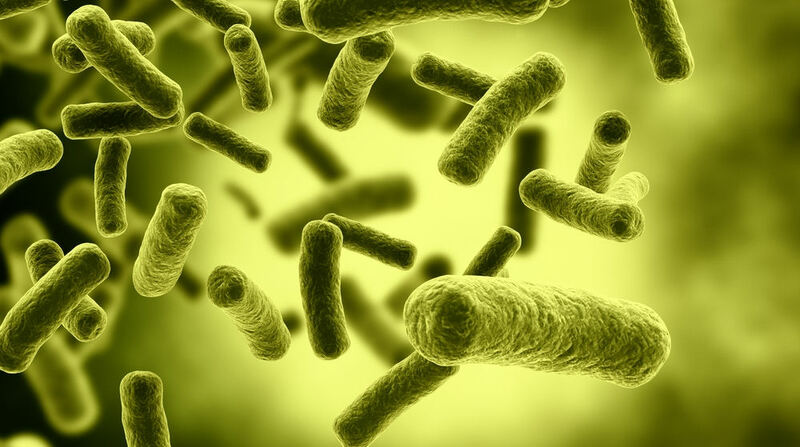 At the end of May, a new Cochrane review was published, which looked at the evidence for probiotic treatment in the prevention of antibiotic-associated diarrhoea, which is often caused by Clostridium difficile; this meta-analysis found that whilst antibiotic-associated diarrhoea (AAD) was reduced by probiotic treatment, C. difficile infection was not . 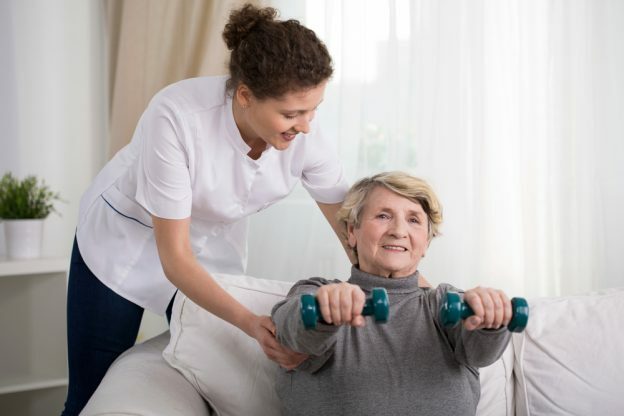 Given that AAD is both common, and potentially severe (pseudomembranous colitis that develops into toxic megacolon can be life-threatening ), its prevention could have a significant impact on patient care and outcomes. As well as being of clinical significance, this review also provides a great example to look at the way Cochrane reviews are conducted, and some of the statistical graphs commonly used in meta-analyses, especially if you are new to reading them. In this systematic review, a total of 31 randomised controlled trials were included, and for each outcome measure assessed, the authors assessed the possibility of bias for each measure included in each trial. Using a Forest plot (Like the one in the Cochrane logo, explained in detail here ), they pooled the results from these studies to find the overall effect of treatment versus control; in this case, the results favoured the treatment, as those given probiotics were at lower risk of AAD. The meta-analysis also looked at adverse events, as well as C. difficile infection rates (including all infections, not just those leading to diarrhoea). In terms of adverse events, a lower risk of an event was seen in the probiotic group compared to the control. Interestingly, there was no statistically significant reduction in C. difficile infection rates in this group. Meta-analysis is not just about pooling data, but also about looking at the quality and completeness of the evidence available, as alluded to with the discussion of bias estimates above. Here, funnel plots come in handy, for looking at both publication bias, and the possible effect of future studies on the effect estimate. For a discussion of the interpretation of funnel plots with respect to publication bias, see here . Based on the funnel plot they produced from the studies included, there is no evidence of publication bias. A second use of the funnel plot relies on a contour-enhanced plot. This allows other causes of asymmetry (other than publication bias) to be ruled out, and also allows the examination of whether the predicted effect size is robust to future studies. Essentially, it shows the area on the plot into which a future study would have to fall in order for the effect estimate generated to no longer be of statistical significance compared to the control. Overall, this meta-analysis shows a significant reduction in C. difficile-associated diarrhoea after antibiotic treatment in those treated with probiotics. However, as noted by the authors, the total number of patients included in the analysis is still relatively small; in addition to bias in studies, lack of reporting of adverse effects, and other factors, the quality of the evidence for the outcome measures examined is considered moderate or low (See here for a resource about grading evidence). 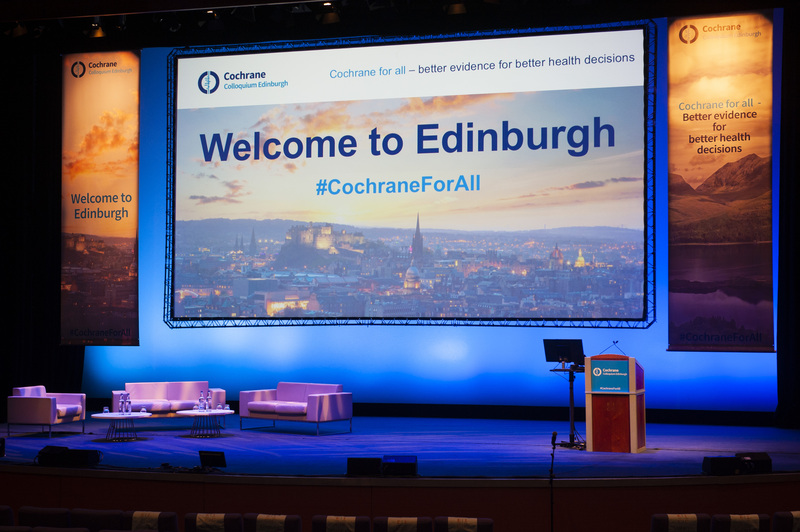 Sarah Tanveer provides tips and guidance for students attending their first Cochrane Colloquium, based on her experience at the Edinburgh Colloquium in 2018.